On the Library of Congress’ Teachers page, you’ll find sets of primary sources preselected specifically for classroom use. Learning activities can be designed from these sets of freely accessible primary sources to help your students analyze and synthesize primary sources. These resources can be a valuable time saver in planning lessons to prepare students from elementary through high school to effectively respond to Document Based Questions, otherwise known as DBQ’s. The DBQ requires students to analyze common themes, assess varied perspectives on major historical events, and provide historically based evidence and reasoning to support their ideas. These skills, of course, are valuable in completing tasks other than answering a DBQ. Whether your students are presented with DBQ’s or not, you can use the Library’s sets of primary sources on specific topics, together with the Primary Source Analysis Tool, as an instructional resource that provides a range of visual and textual information to increase critical thinking. Research CCSSO documents and determine if there is historically based evidence to bolster the concerns of the retired principal, parent and union spokesperson. Is teacher accountability going to be decided by student test scores? 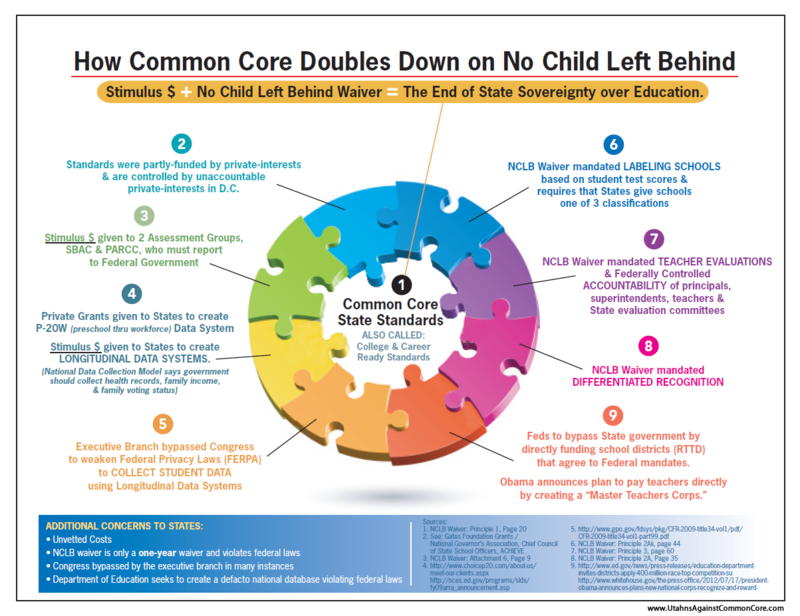 Did CCSSO provide public discussion on CCSS? Will students be taking assessments on curriculum that does not yet exist? Were teachers given enough time to teach specific curriculum before students were tested on it? If these concerns are valid and factually based, then this is an educational directive that should be opposed. 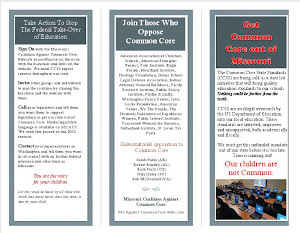 In Missouri, many citizens have these same concerns about CCSS. 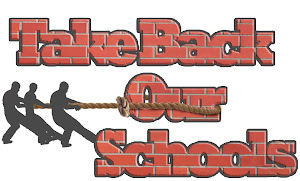 Please sign the petition to stop the implementation of Common Core.